The Puma Faas 1000 V1.5 men’s running shoes are plush cushioning trainers that ensure comfort at all times. These ultra-cushioned shoes have a FaasFoamLite midsole which not only provides soft cushioning and smoother ride, but also helps to keep the weight down so it won’t hinder your running. The AirMesh upper lets air circulate in the shoe to keep your feet fresher during your runs. The EverTrack outsole is very durable thanks to the abrasion-resistant rubber that is used to bolster the higher-impact areas. 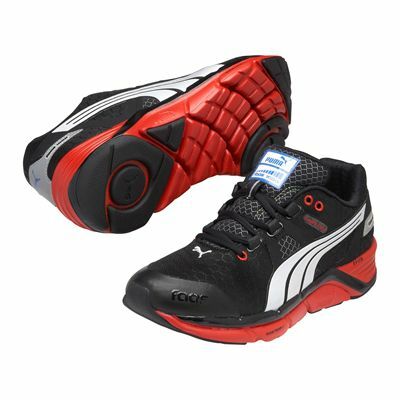 for submitting product review about Puma Faas 1000 V1.5 Mens Running Shoes.